Are you ready to go thicker, fuller and even more dramatic? 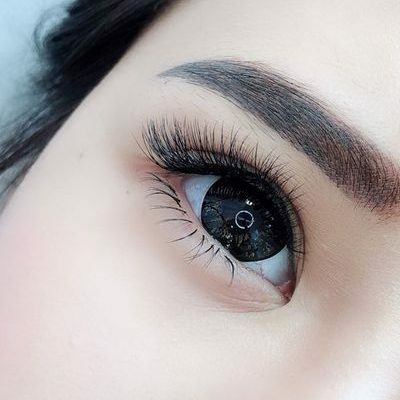 Mega Volume technique thickens eyelashes by using multiple volumes without the pressures on your natural lashes. 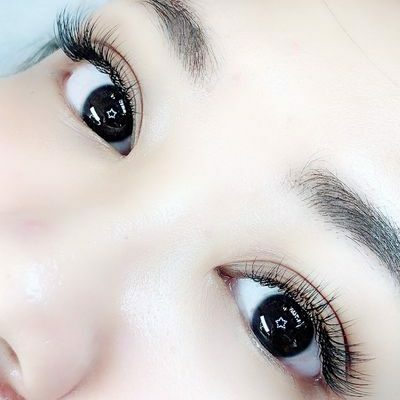 Designed to be very light weight and does not damage the natural lash at all. 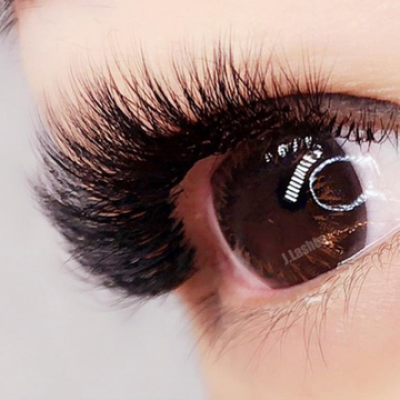 A set made of these lashes is the most eye catching and soft, giving intense density and blackness to lashes! No mascara or eyeliner needed. Try it and see for yourself! Eyebrow microblading and microshading Like haircuts, eyebrow shapes aren't one-size-fits-all. Consult with our therapist for the perfect eyebrows that complements the specific shape of your face and personality. 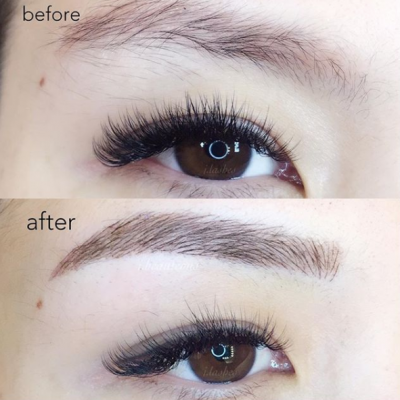 Painless Korean microblading and microshading technique.